According to the VAK Learning Styles Model, there are three main types of learners; visual, auditory, and kinesthetic. Each type of learner absorbs information differently so creating a marketing solution that benefits each individual can be a challenge for many companies. The majority of companies don't have a high enough budget to create specific campaigns which cater to each learner. Instead, most companies opt to market to their consumers using a variety of tactics that will appeal to each learner. What are the three types of learners? Making up the highest percentage of the population, visual learners process information by seeing it. Seeing bright visuals, watching demonstrations, and looking at photos or diagrams are a few ways that visual learners absorb information. When marketing to visual learners, if there is an opportunity to provide visual aids such as a brochure or flyer, use it! Visual learners tend to process information quickly and they like hearing the nitty-gritty. The second most common type of learner is the auditory learner. 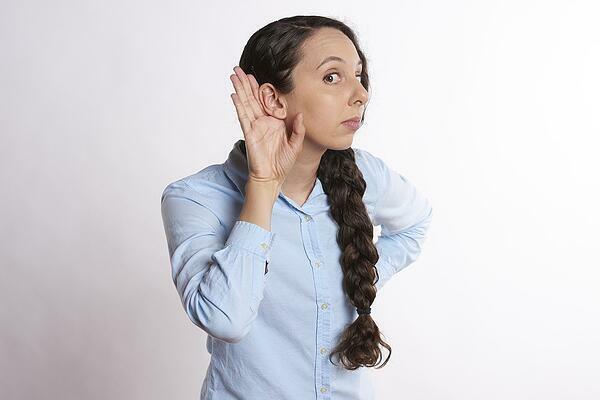 Auditory learners process information by hearing it. They respond well to verbal analogies and oral presentations. Marketing-wise, an auditory learner will respond well to podcasts, videos, music, and oral explanations. The least common type of learner is the kinesthetic learner. Kinesthetic learners process information through touching, feeling, and carrying out motions. When marketing to kinesthetic learners it's important to get them involved! They enjoy being engaged in an experience and love experiments, demonstrations, and being active. Many marketing techniques are designed to appeal to each type of learner. For example, having a food sample at a supermarket to try would benefit each type of learner. Many samples have fliers or product information which is great for visual learners. The person giving out the samples usually explains what the product is which appeals to auditory learners. Although everyone loves free food samples, being able to test out the product greatly appeals to kinesthetic learners. Are you looking for a marketing idea that everyone will love? A photo booth is a solution that puts you in the spotlight while guests have an amazing time! The entire TapSnap experience can be branded, from the kiosk skin to the branded sharing site. Custom animations, green screens, and borders can be designed to include your brand and company logos which will ensure that the spotlight is on your brand. 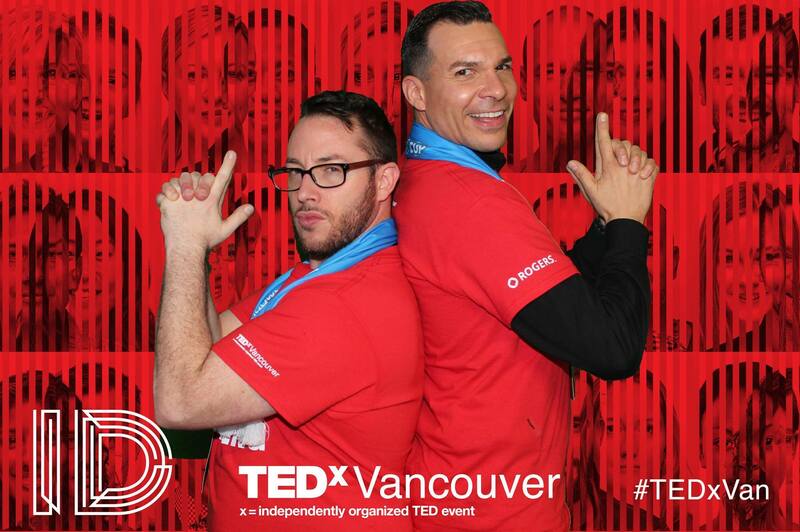 A photo booth is a great addition to corporate events like trade shows, conventions, and business launches. 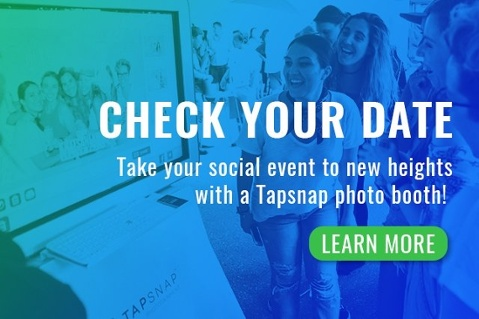 If you are interested in finding out more about the features TapSnap offers, you can check out our features page or click on the link below to check your date!